Treating parvo in dogs include controlling symptoms such as dehydration, vomiting, diarrhea, and fever. Learn more about the treatment, home care, and prevention (vaccination) of parvovirus in dogs and puppies here. Parvovirus is a deadly viral disease and a dog infected with the virus has only a 50-50 survival chance. If your puppy is showing signs and symptoms that he may have been infected with the parvo virus, do not delay – get veterinary care immediately. Not sure what signs and symptoms a dog with parvovirus will have? Click here to find out! This page focuses on diagnosis and treatment of parvo in dogs and puppies. 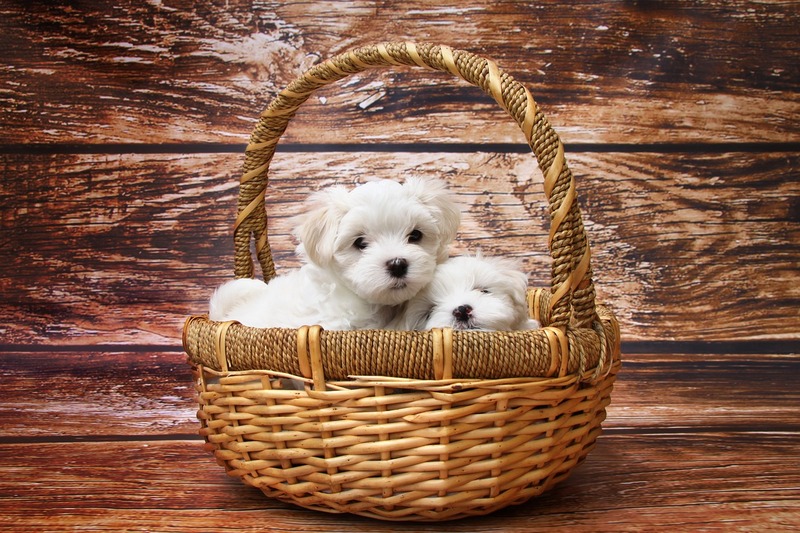 Not all puppies and dogs showing symptoms such as vomiting and diarrhea have parvovirus. That’s why a proper diagnosis is essential so that appropriate treatment can be given. The most accurate and efficient way to diagnose parvovirus is to identify the parvo virus or virus antigens in a dog’s stools. This can be done by a blood serum test (ELISA). Dogs with parvo require intensive veterinary care and management. Except for the mildest cases, hospitalization is usually necessary. Conventionally, treating parvo in dogs involves controlling and managing the most severe symptoms shown by the dog patient. Perhapys the first action taken by veterinarians is to prevent and, if necessary, treat dehydration and the resulting electrolyte imbalances. Dogs who are badly dehydrated will be given a balanced electrolyte solution intravenously and blood plasma transfusions. For those with a lighter degree of dehydration, fluids will be replenished orally or subcutaneously (under the skin). A dog with parvo will be given doses of antibiotics to prevent septicemia (presence of bacteria in the blood) and other bacterial complications, which if left treated will cause death. Medications will also be given to control vomiting and diarrhea. Dogs with uncontrollable vomiting will have to fast for a few days until the vomiting has stopped, during which time fluid support will be given. These are effective for boosting the dog’s immune system. (Dosage: Vitamin C – 5-10 mg/lb, 2 to 3 times daily; Vitamin E – 5-10 mg/lb, once a day). These should also be given to your dog to replenish the “friendly bacteria” in the dog’s gut.This is particularly important if the dog has been treated by antibiotics. Recurrent severe vomiting and diarrhea can greatly weaken your dog’s digestive system, these supplements can also help your dog’s body to better digest foods and absorb nutrients. Perhaps the best preventive measure against parvo in dogs is vaccinations. Starting at 8 to 9 weeks of age, a puppy should get his first injection, and thereafter another one at 12 weeks, and then at 16 weeks. Finally, a booster shot at one year of age can be given. It is not recommended to vaccinate a puppy at 6 weeks of age or earlier because at this age, maternal antibodies from the mother’s milk (colostrum) will neutralize the vaccine, so even with vaccination most puppies at this age are not protected by the vaccine. Young puppies should therefore be isolated from other dogs and potential sources of infection until they complete the parvo vaccination series at 16 weeks of age. 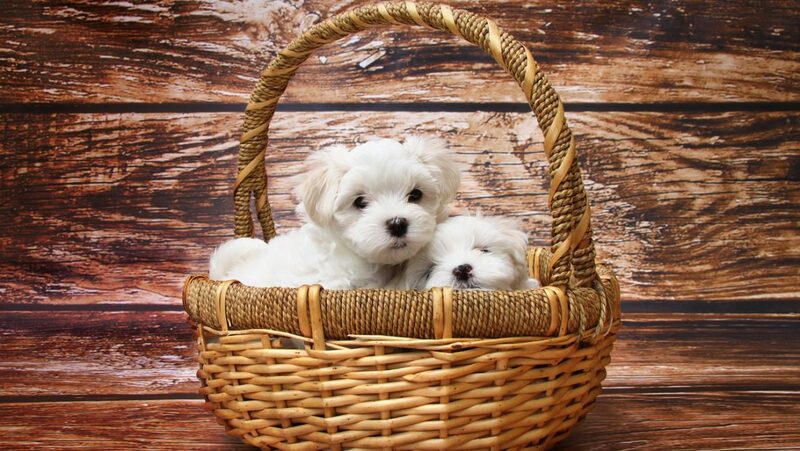 If your puppy has been infected by the virus, be sure to disinfect his bowls, bedding, the floors, crates, etc. using chlorine bleach mixed with water (1:32 dilution). Be sure to clean up after your dog every time he poops so as to prevent the virus from spreading.